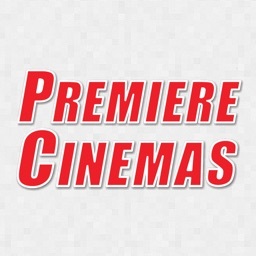 Love movies and movie theater chain you particularly like? 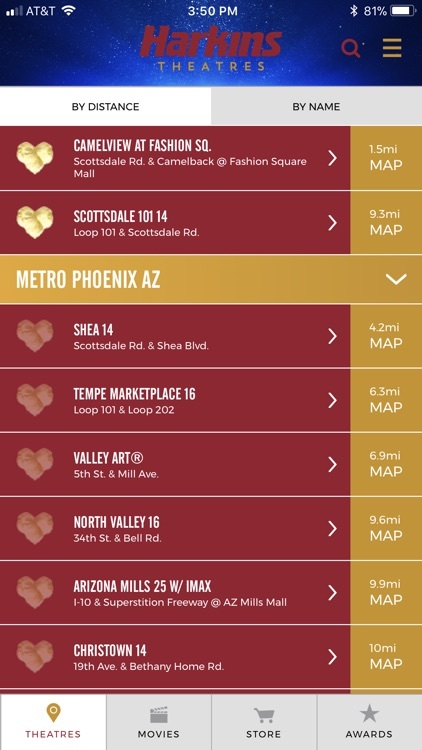 You can find all their locations no matter where you are with these apps. 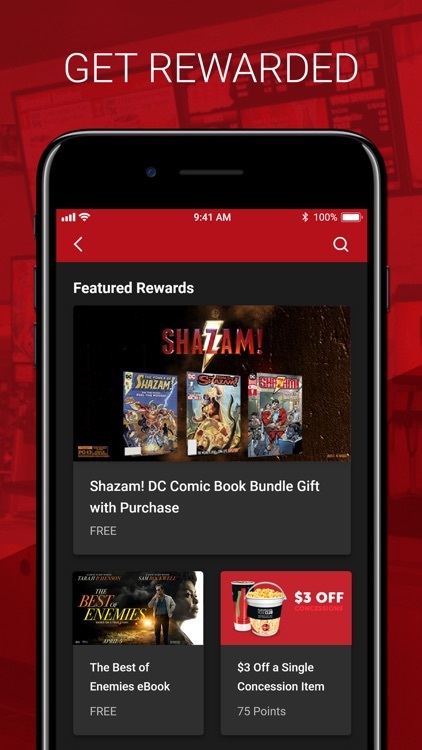 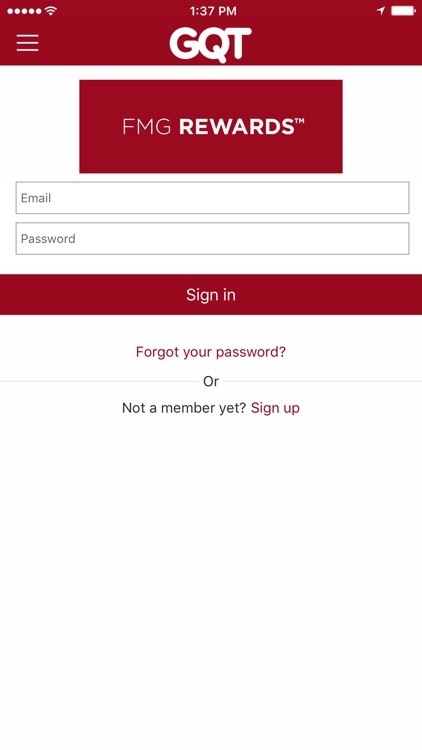 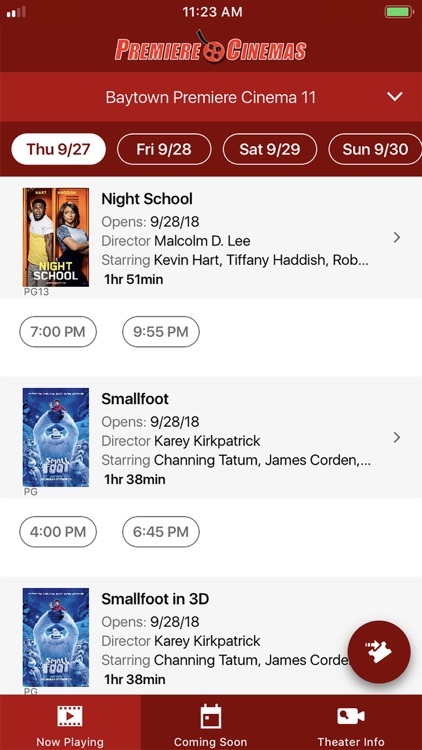 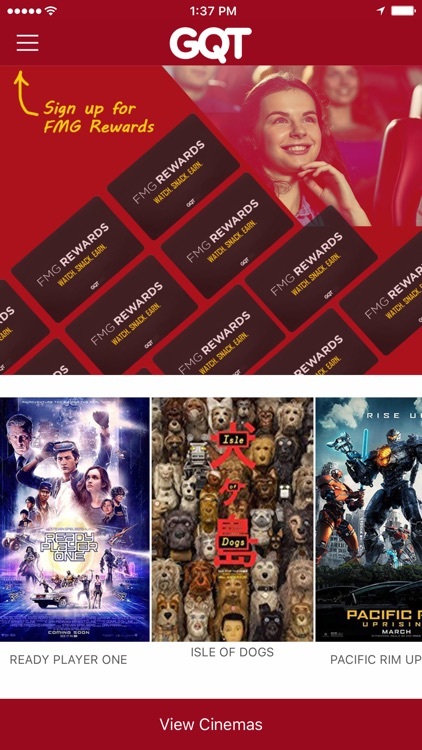 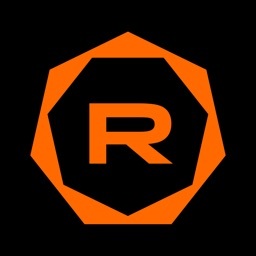 Regal's official app is a must for anyone who frequently goes to the Regal chain of movie theaters. 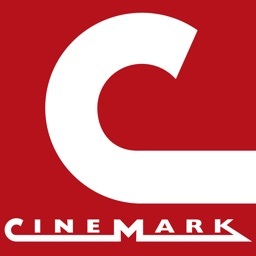 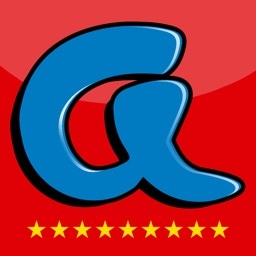 Download the official and FREE Cinemark Theatres’ iOS app to enjoy easy access to any domestic Cinemark theatre. 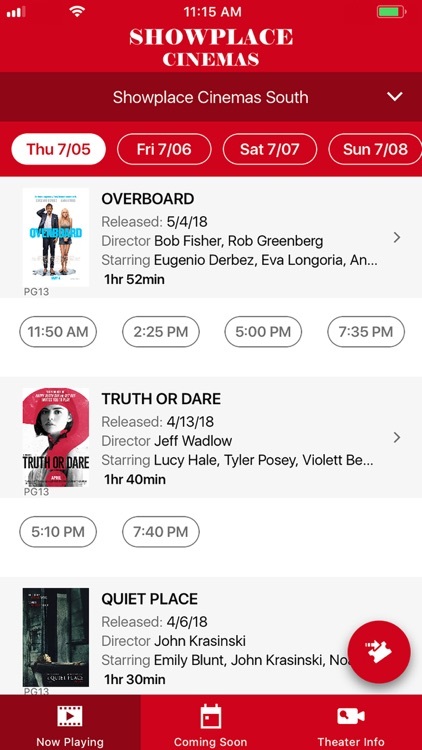 FIND MOVIE SHOWTIMES AND BUY TICKETS! 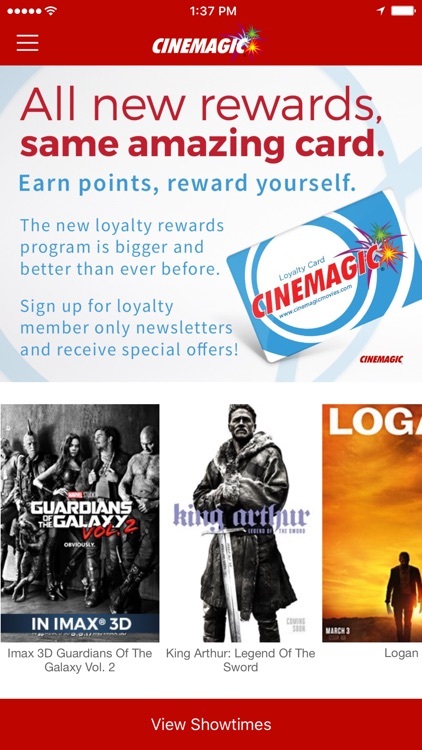 GET REWARDED WITH FMG REWARDS! 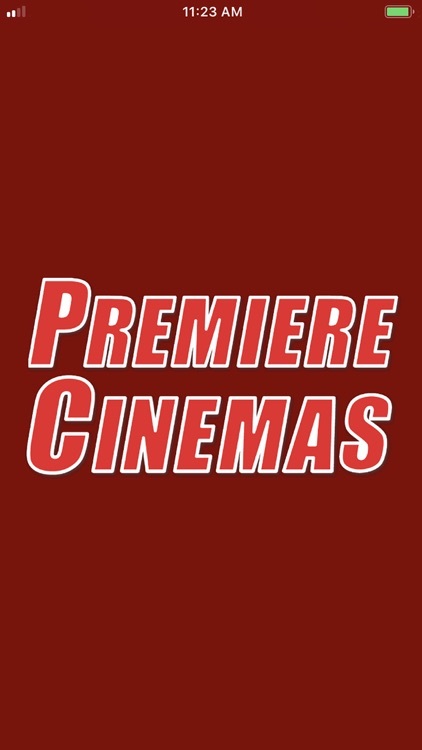 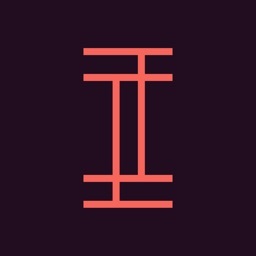 Download the FREE iOS app from Premiere Cinemas. 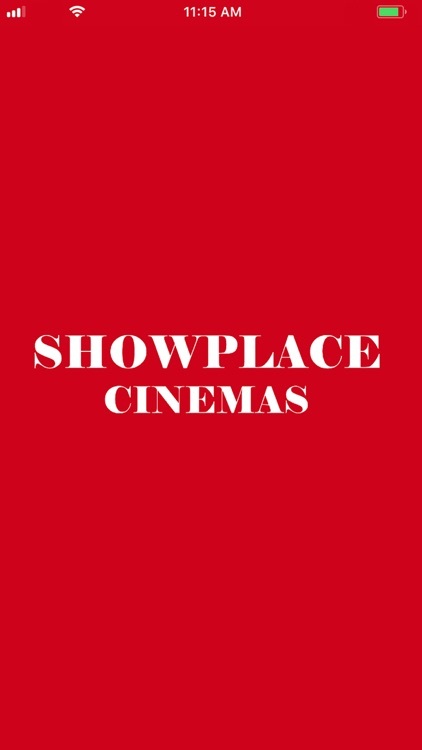 The all-new Showplace Cinemas app for your favorite Showplace Cinemas in Indiana, Illinois, and Kentucky. 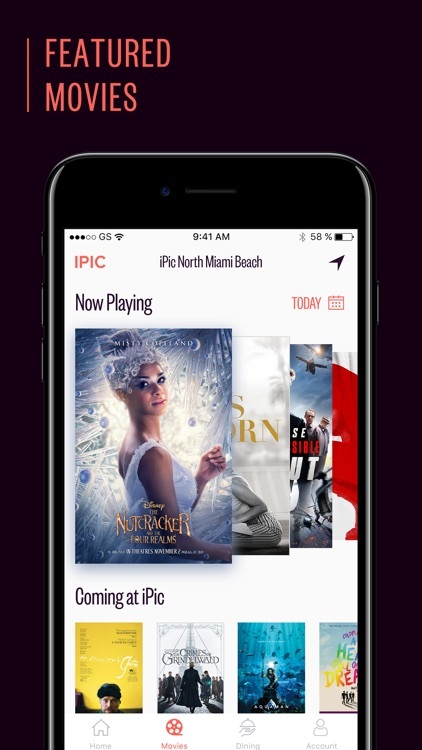 Get the latest showtimes, watch trailers, and even buy your tickets. 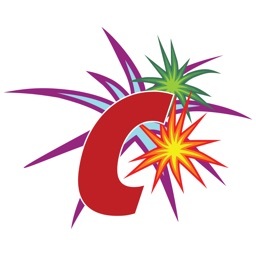 Continued use of CPS running in the background can dramatically decrease battery life. 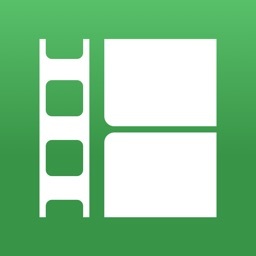 The all-new Cinema West app for your favorite Cinema West cinemas! 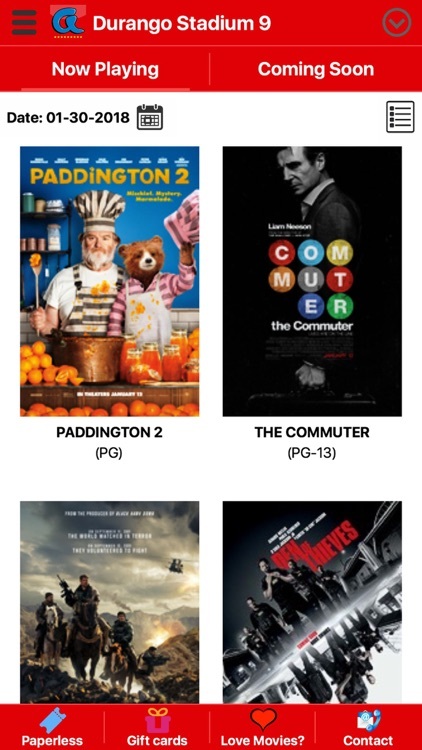 Get the latest showtimes, watch trailers, and even buy your tickets! 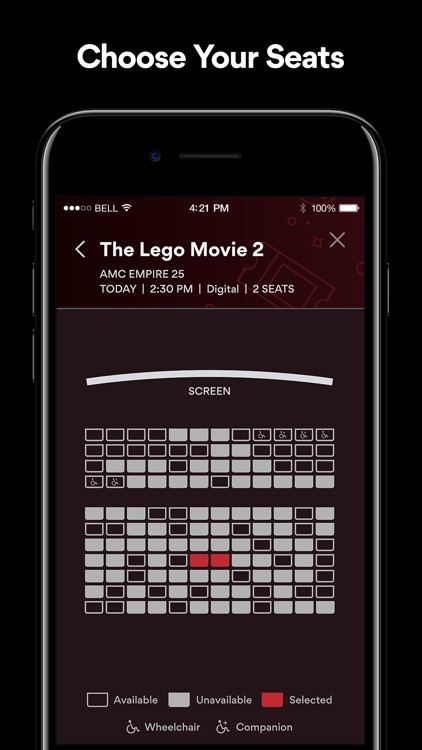 Download the official and FREE Cinemagic Stadium Theater’s iOS app to enjoy easy access to any Cinemagic theater, buy your tickets and concessions in advance. 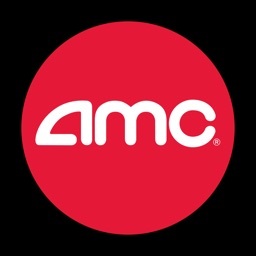 •	Locate and contact local Cinemagic theaters. 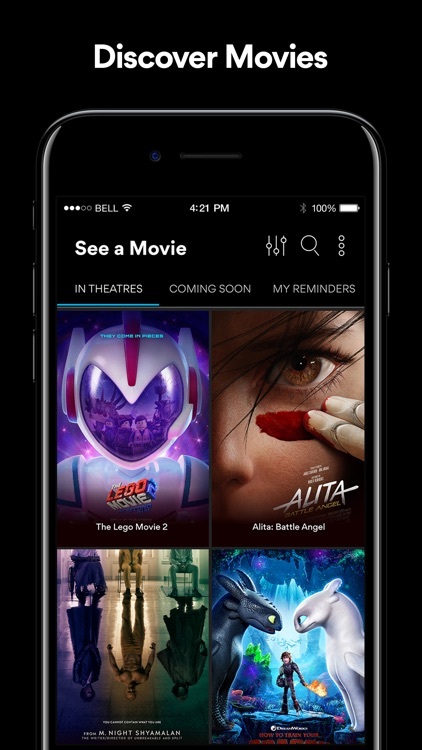 •	See what movies are playing now and are coming soon. 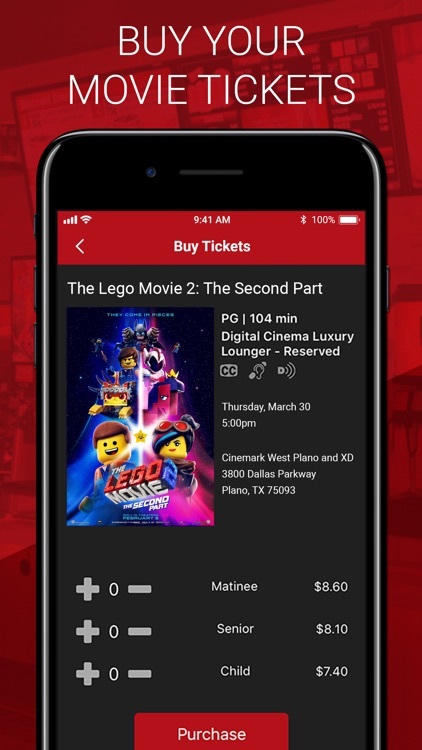 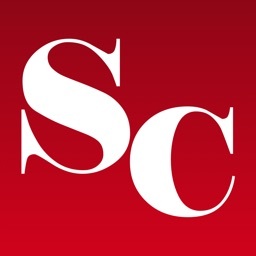 Showtimes, Movie information, Theatre information for Allen Theatres. 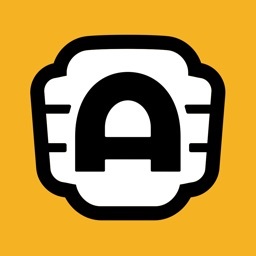 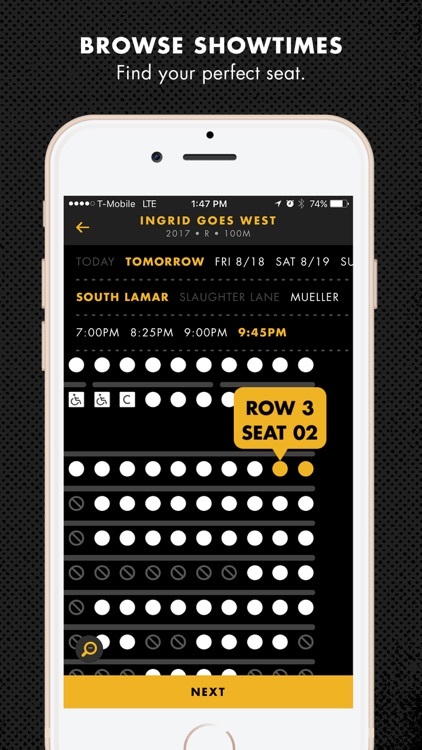 Allen Theatres app provides instant access to ticketing and allows users to purchase tickets on-the-go. 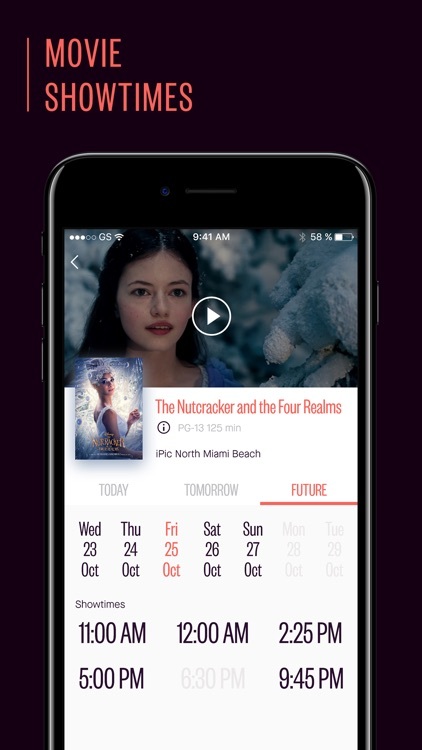 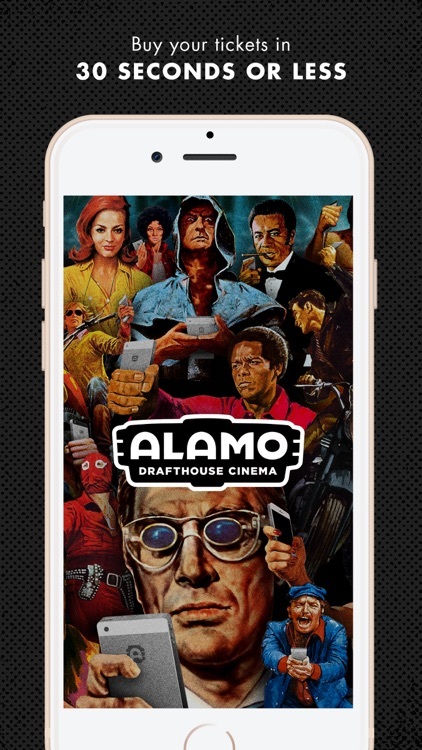 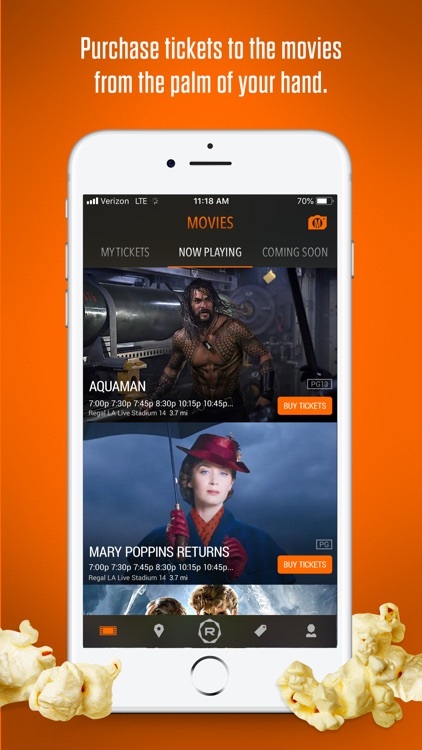 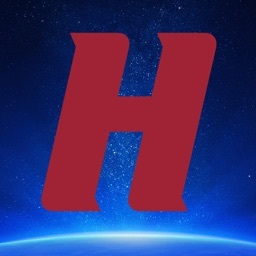 Our app provides Now Playing & Coming Soon Movie information, all the latest movie showtimes, guarantees ticket availability, theatres' location & facilities information, and directions to our theatre locations. 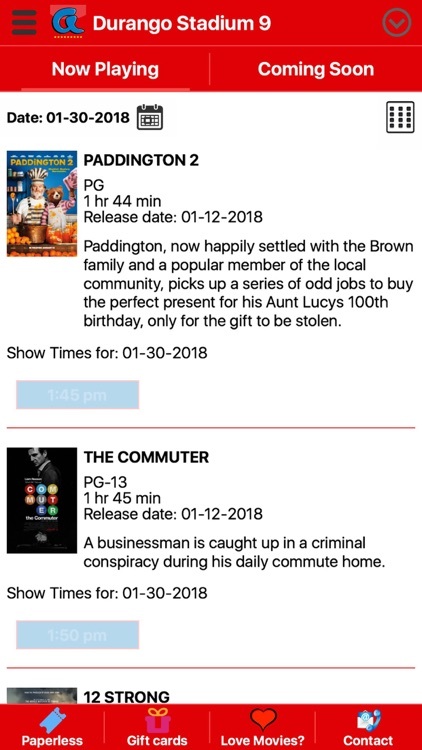 See movie showtimes and buy tickets for any Main Street Theater. 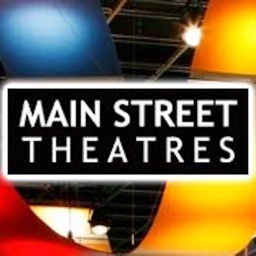 -See showtimes for every movie at any of Main Street Theater. 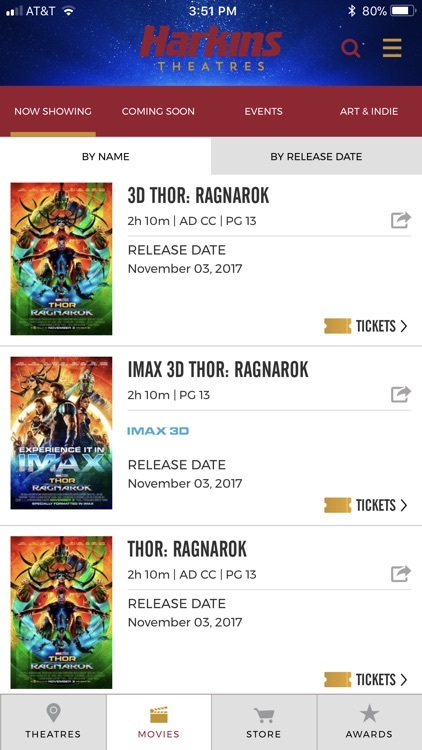 -Contact the theater (Email or phone). 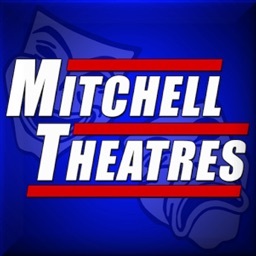 Have access to movie showtimes, descriptions and buy tickets at any Mitchell Theater. 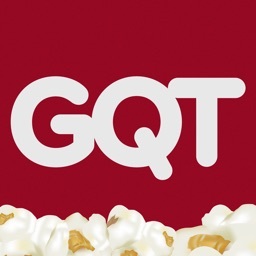 -Contact theater (Email) or listen to the movie line. 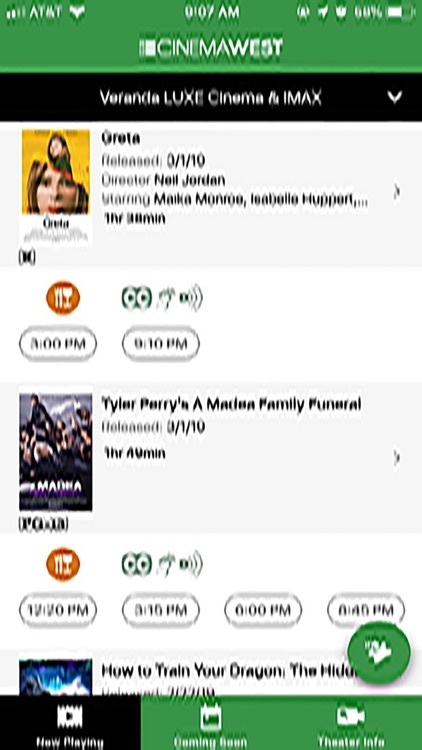 -See movies information like rating, actors and synopsis. 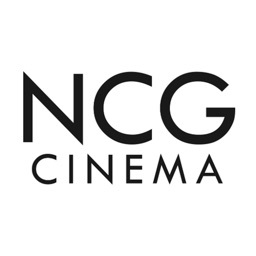 Have access to movie showtimes, descriptions and buy tickets at any NCG Theater. 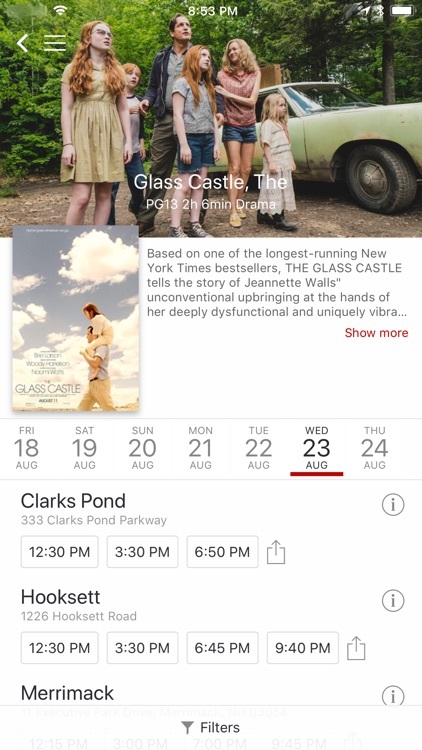 -Contact theater Email or phone.